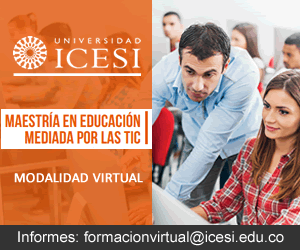 My name is Pilar Lopez and I will be your teacher during this course. To strengthen the location and sense of orientation in different places. To recognize their context of life and environment. To learn about geographical location through maps. To improve their English level. The mapping is in charge of gathering, studying and analyzing territories or places, which through these studies can be create and reproduction of geographical maps since it serves for the location of different places, also is recognize their living context, the environment, the geographic location. Mapping allows to know problems or benefits that are being presented in the territory or place. 1.For you What is mapping? 3.What is the mapping for? 4.What are the characteristics of a map? 5.What is the goal of mapping? Watch the video and in this regard perform a visual thinking about what is mapping. 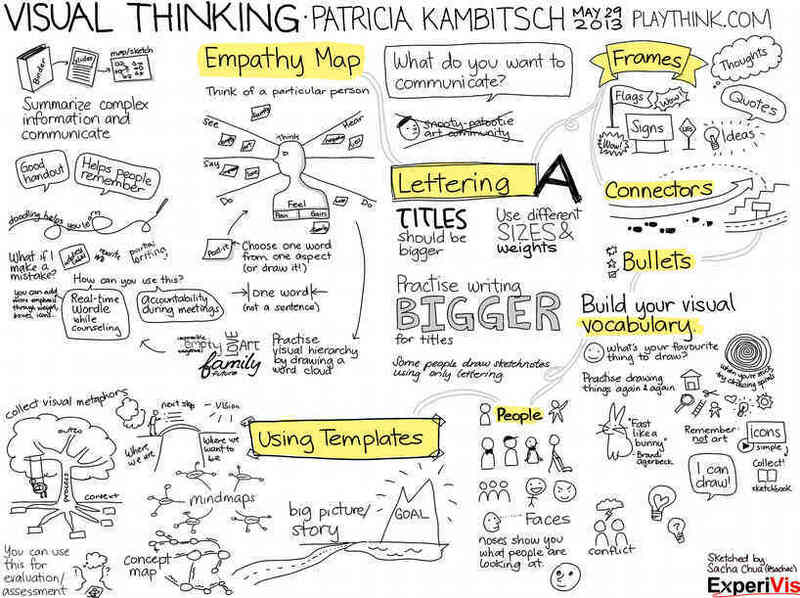 Visual thinking is a way to organize your thoughts and improve your ability to think and communicate. It’s a great way to convey complex or potentially confusing information.It’s also about using tools like pen and paper, and software tool, to externalize your internal thinking processes, making them more clear, explicit and actionable. The delivery will be for tuesday november 20, 2018. Mapping is a tool that allows us to locate ourselves in different places and we can recognize our environment and everything that surrounds us, which can be mapped from a very small place to a very large one that allows us to describe everything about the place and we can locate it , and identify by conventions.